The projects that implement the innovative theoretical culture led approach to regional development and the methodology for the description in term of computational profiling of a region are run from the middle of 2000s. The first project that has to do with this interpretation of the regional assets and approach for the design of innovative policies is of Veneto Region. 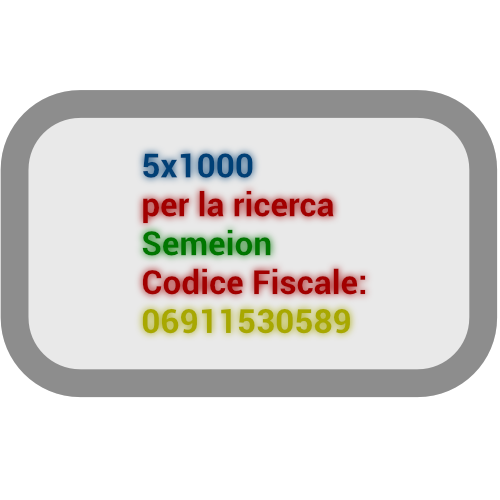 In that project there are some attributes given to the regional cultural geography that are related with a new way to get an interpretation of the concept of culture and its relation with economic and social development at regional level and the use of new innovative theory and algorithm in the field of the Artificial Neural Networks analysis. Given the first time that beginning of the combination of these innovative approach to the cultural filed and the battery of ANNs used, the results gave us two specific and not widen range of results: 1. Discovering of the outbreak point of the distribution of the GIS tangible and intangible expression of the cultural production and diffusion at regional level 2. Clustering the distribution of the points representing the cultural mapping of the regions in 8 System wide cultural districts. In this paper, we study the cultural geography of the Veneto Region on the basis of a pseudo-diffusion approach to the analysis of the inherent semantic spatial data. 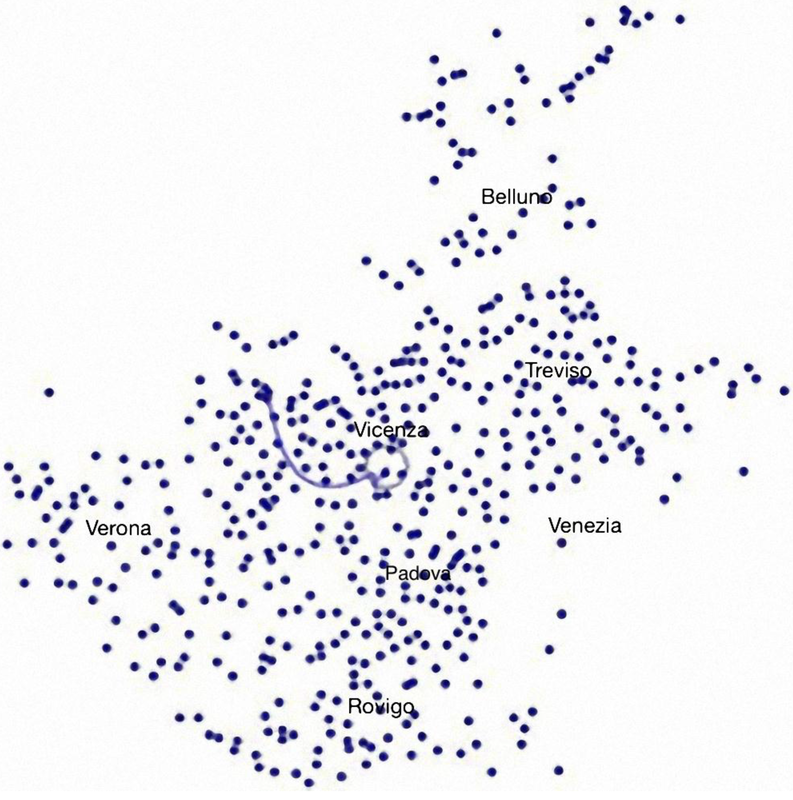 We find somewhat surprising results, and, in particular, that Venice, indisputably the Region’s cultural hub in terms of concentration of activities and facilities, global visibility and attraction of resources, plays a marginal role in determining the momentum of cultural initiative at the regional level as of 2007 data. The areas with the greater momentum are relatively marginal ones but characterized by a strong presence of design-oriented companies that are actively engaging in culture-driven innovation in a context of gradually horizontally-integrated clusters. Our findings call for a revision of the traditional policy approaches that identify centralities in terms of concentration of activities and facilities based on past dynamics, and to design policies accordingly. We argue in favour of a more forward-looking, evidence-based approach.